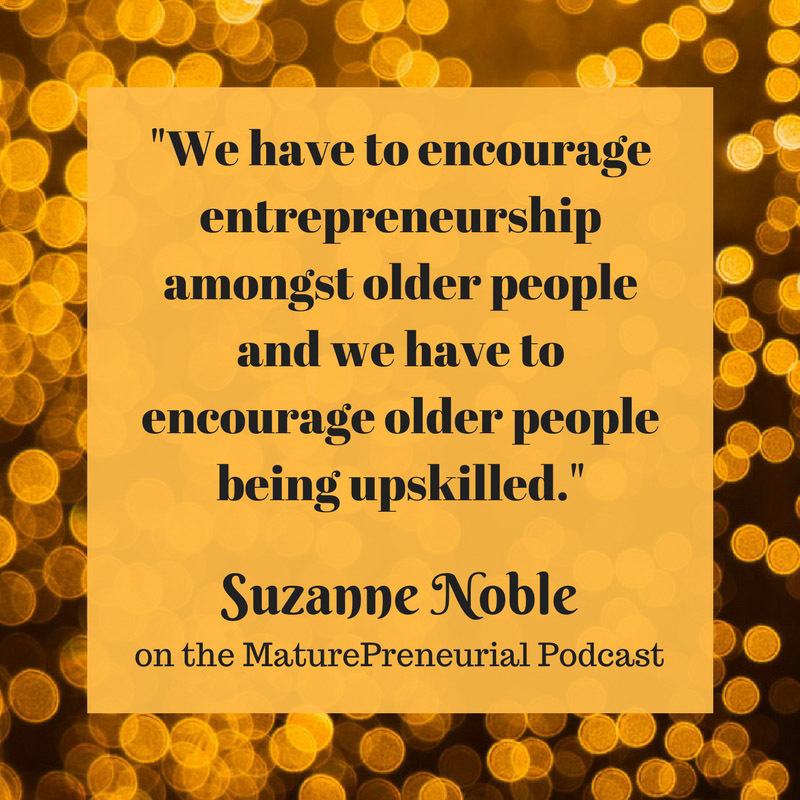 Suzanne Noble is a serial entrepreneur with over 20 years of PR experience in entertainment, music and technology. 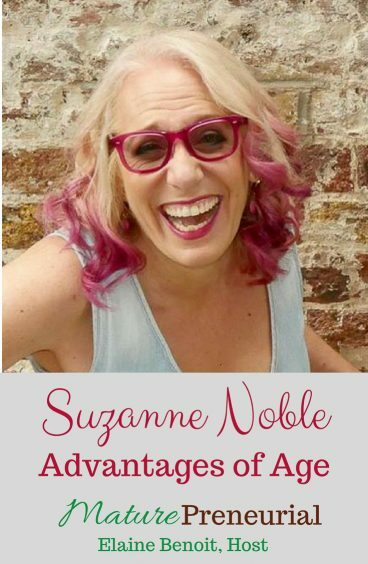 Suzanne Noble is a serial entrepreneur who started her first business – a series for England’s Channel 4 television about astrology – at the age of 27. 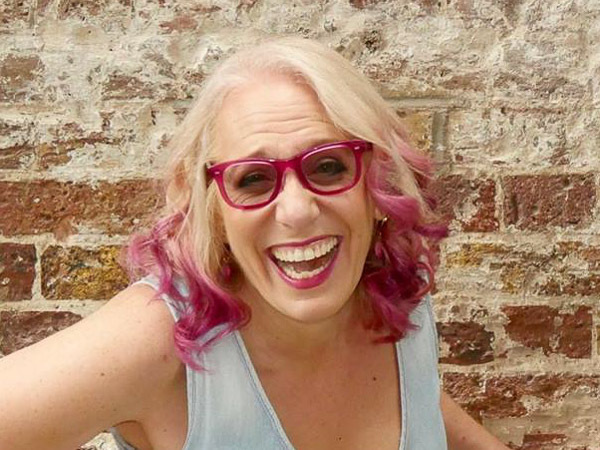 Stretching from Warner Bros to Universal via Sony and LazyTown Entertainment, Suzanne’s PR career includes a collaboration with the White House, where she masterminded a partnership between LazyTown and Michelle Obama’s ‘Let’s Move’ campaign for children. Suzanne has lived most of her life in the UK and, as a result, has developed a deep understanding of the UK market. This has contributed to the success of both her client’s success and her own start-ups. How did you modify the baby sling? You talked about your business now, describes what you are doing? Did you find out how Cisco found you? Once you started one of your businesses, what was one of the most successful ideas you implemented for it? Was it weird being at the White House, especially since a week before it wasn’t even a blip on the radar? After you started your business, was there anything that catapulted you to the next level? What advice would you give someone just starting out now? Marvellous stuff I particularly admire as an expat yank living in the Cotswolds who when asked why I left my answer has always been Richard Nixon which dates me terribly but in this context seems fitting. Maturepreneurial is such a good sound off the lips, a breakfast meal that vitalises. Simply add cereal after the word. I moved from doing psychotherapy with individuals and groups to consulting to global and regional business heads though needing to do it less these days and wanting to turn the learning into a business success app otherwise 90 pages into first novel which Curtis Brown has said is publishable. The beast stopped me from attending last weeks party. Thank you Tom! Good luck with your book and thank you for your comment!